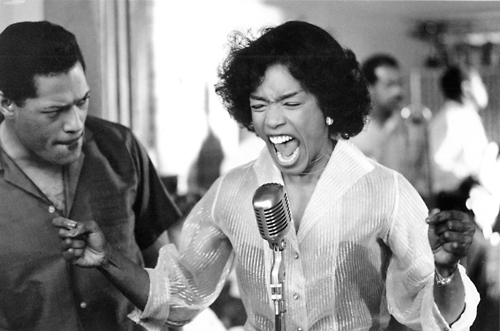 Twenty years ago today, Angela Bassett gave a career performance as Tina Turner in the biopic based on her life, What’s Love Got to Do With It. Ten years earlier, Turner had successful survived a hellish experience at the hands of her ex-husband, Ike Turner and had released the critically-acclaimed Private Dancer album, powered by Turner’s hit song, What’s Love Got To Do With It. 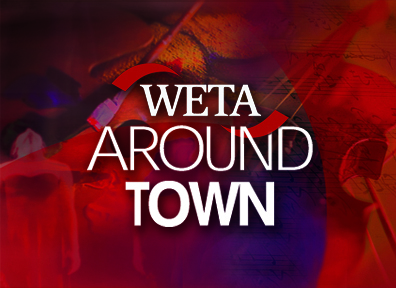 When news circulated about a big-screen version of Turner’s story, the top actresses in Hollywood all began vying to portray the musical legend. Reportedly, Halle Berry, Whitney Houston, Robin Givens, Pam Grier, Vanessa L. Williams and Janet Jackson were all considered for the role of Tina Turner. Coming off of her sensational debut a year earlier in The Bodyguard, it was Houston who was actually offered/received the role, but as fate would have it, she had to decline due to imminent maternity. Also, Jenifer Lewis, who plays Tina’s mother in this film, originally auditioned to play Tina Turner. While she was cast as Turner’s mother, in real life, Lewis is only one year older than Bassett. There was also drama in casting for the role of Ike Turner. Eddie Murphy’s brother, Charlie Murphy auditioned for the coveted role but the filmmaker’s original choice, Laurence Fishburne was offered the role five times and turned it down each time. It wasn’t until he found out that Bassett was cast as Turner that he changed his mind. Once filming got underway, there were additional challenges for director Brian Gibson to overcome. During the filming of the first spousal abuse scene, Bassett fell backward and when she tried to brace herself from the fall, suffered a hairline fracture to her right hand. The mishap actually made it into the finished print. Also, Vanessa Bell Calloway had issues with her character’s chanting the Buddhist words because of her strong Christian faith. Gibson allowed her to mouth the words silently during taping, and added the words with a voice double in post-production. 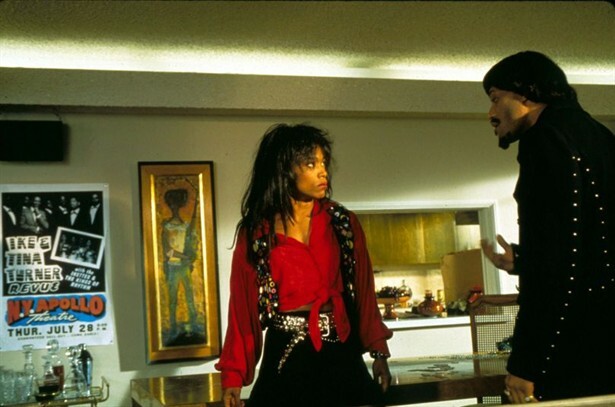 While all the Ike and Tina Turner songs used in the film were newly re-recorded versions featuring Turner covering her own songs. On Proud Mary, Fishburne sung Ike Turner’s parts. For Tina Turner’s solo recordings the original masters were used, including the Phil Spector-produced River Deep – Mountain High. Both lead performances were hailed as triumphs with Bassett winning a Golden Globe for Best Actress and both her and Fishburne receiving Best Actor and Best Actress Academy Award nominations. But while the news was great for the performers, Ike Turner claims the film did irreparably damage to his career. In his autobiography, Taking Back My Name, Turner claims the movie damaged his reputation immensely and attacks many of the scenes for being either not strictly accurate or completely fabricated. Twenty years later, both Bassett and Fishburne’s stars have continued to rise. Bassett would appear in several high-profile films including Waiting to Exhale, How Stella Got Her Groove Back, Akeelah and the Bee and recently in Olympus Has Fallen. She has become well-known for her biographical film roles portraying real-life women in African-American culture, including Betty Shabazz in Malcolm X and Panther, Rosa Parks in The Rosa Parks Story, Katherine Jackson in The Jacksons: An American Dream, and Voletta Wallace in Notorious. In addition to her Oscar nomination, Bassett has received nine Black Reel Award nominations winning three times for Ruby’s Bucket of Blood, The Sunshine and The Rosa Parks Story. Meanwhile, Fishburne has gone on to create the iconic role of Morpheus in the Matrix science fiction film trilogy. He became the first African-American to portray Othello in a motion picture by a major studio when he appeared in Oliver Parker’s 1995 film adaptation of the Shakespeare play. From 2008 to 2011, he starred as Dr. Raymond Langston on the CBS crime drama CSI: Crime Scene Investigation. He also starred in cult classics like Boyz n the Hood, Deep Cover and King of New York. He also will play Perry White in the upcoming superhero film, Man of Steel later this week. In addition to his Oscar nomination, Fishburne has been nominated for three Black Reel Awards, won a Tony Award for Best Featured Actor in a Play for his performance in Two Trains Running (1992) and an Emmy Award for Drama Series Guest Actor for his performance in TriBeCa (1993). The undeniable chemistry that exists between the two leads, Bassett and Fishburne, along with Turner’s music have ensured that this is one story that we will not soon forget.